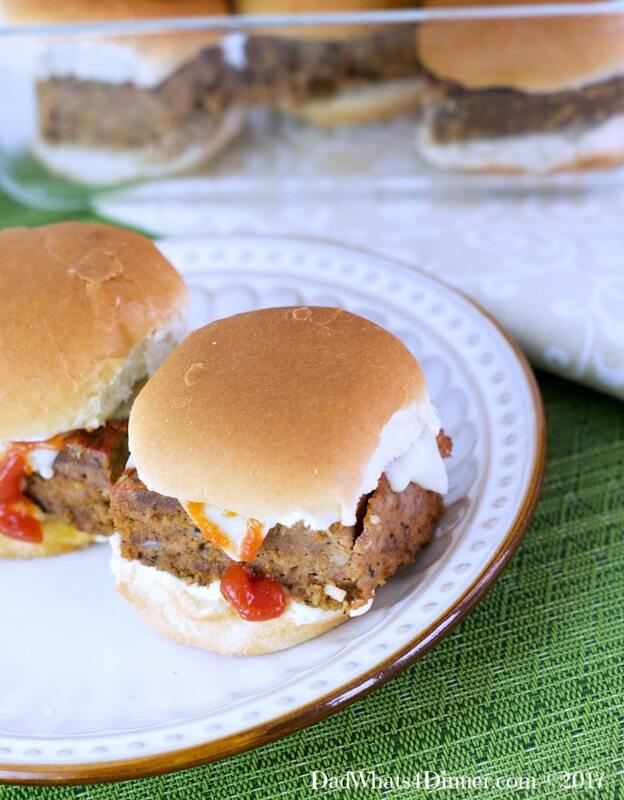 Change up the boring meatloaf routine with these Easy Meatloaf Sliders! They will hit the spot when you need to feed a crowd. Very moist and flavorful in a tasty little slider! So I am the #KingoftheSlider. 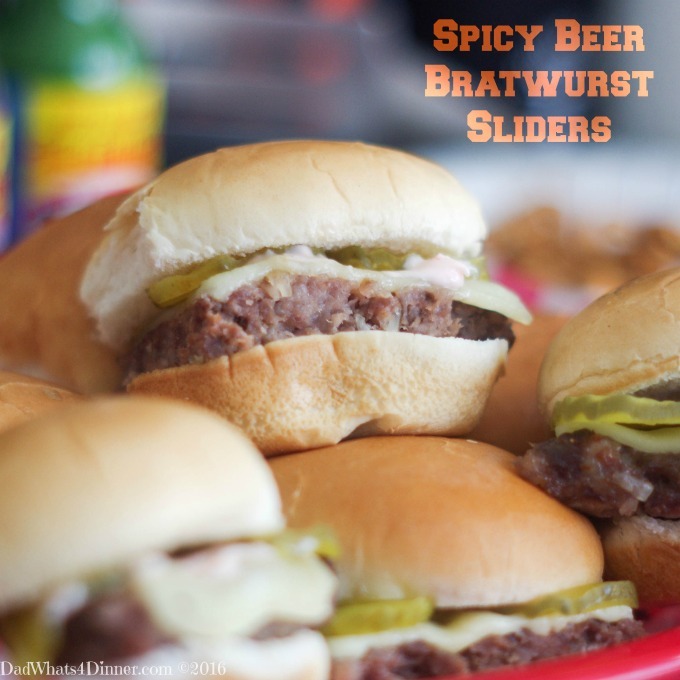 From my Beer Braised Shredded Beef Sliders to the Spicy Beer Bratwurst Sliders or the original Homemade Hamburger Sliders, I love them all. I have even made a Goetta Sliders for breakfast and a Reuben Sliders with Quick Apple Sauerkraut for Octoberfest. I am always looking for new ways to recreate the famous little slider. My kids love meatloaf. I know it is a little weird but they absolute love it. I make it many different ways from mini loaves to my smoked mealtloaf. So the other day I was trying to come up with a dinner idea and I came up with these tasty Easy Meatloaf Sliders. If you have never had a meatloaf sandwich you don’t know what you are missing. For years, this used to be the specialty at my local golf course. They would heat up a slice of meatloaf on the grill and place it on two slices of white bread with mayo, lettuce, tomato and a slice of raw onion. Yum!!! So the trick I had to figure out was how to make a meatloaf that would easily fit on a slider bun. Just like my other slider recipes I use 3 pounds of meat. To make a thin slider I bake it in a half sheet pan. 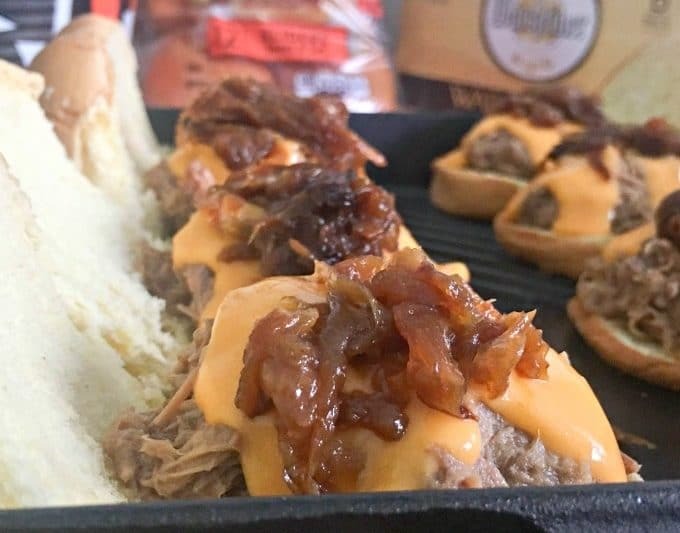 The problem was I wanted these sliders to be thick like a slice of meatloaf, but I didn’t want it to be made in a loaf pan. Solved the problem by using a 11×15 being dish. 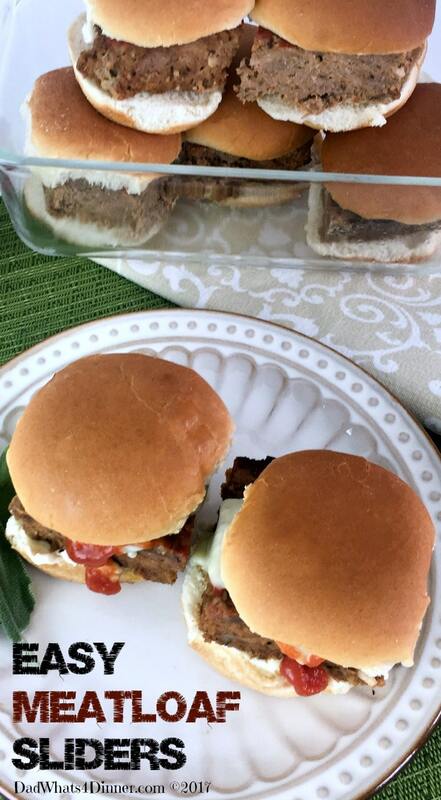 To make my Easy Meatloaf Sliders I used my normal meatloaf mixture using 2 lbs. of ground chuck and 1 lb. of ground pork . Mixed it together with seasonings, breadcrumbs, eggs, milk, ketchup and some bbq sauce. Pressed the mixture into a 11×15 casserole dish and spread some ketchup on top. I baked it for 40 minutes and drained off the excess grease. Returned it to the oven for another 20 minutes until the internal temperature reached 160°F. Serve on a little slider bun with some mayo, cheese, ketchup, lettuce, onion or pickles. Whatever makes you happy! 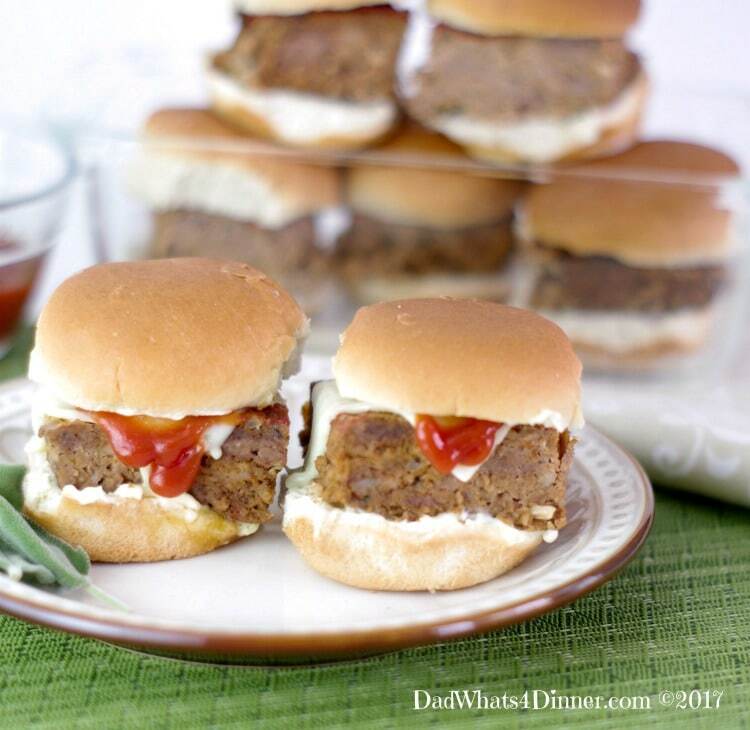 When you need to feed meatloaf to a crowd, these Easy Meatloaf Sliders will hit the spot. 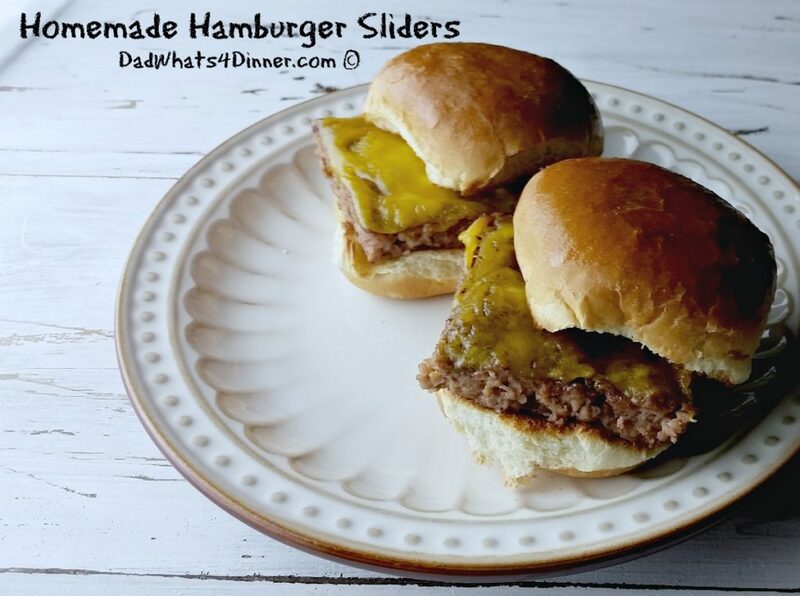 Very moist and flavorful in a tasty little slider! Preheat the oven to 350°F. Mist a 11x15 baking dish, lightly with cooking spray. Combine the beef, pork. eggs, 1 cup ketchup, bbq sauce, onion, breadcrumbs, Worcestershire sauce, Italian seasoning, salt and pepper, and the garlic powder in a large bowl. Mix together using your hands but do not overwork. Press meatloaf mixture into the prepared baking dish. Brush the meatloaf with remaining ketchup and bake about 40 minutes. Carefully drain off excess grease and return to oven for anther 20-25 minutes until internal temperature of 160°F. Drain off grease and allow to cool. Slice meatloaf into 24 sliders. Spread mayo on one side of each bun and top with one slider. 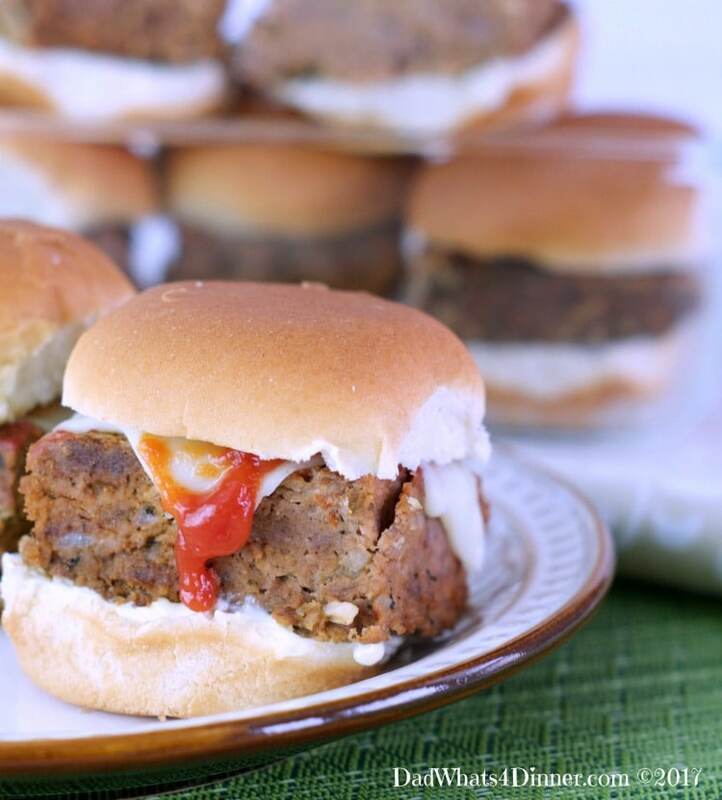 Serve each meatloaf slider on a prepared bun with additional condiments if desired. 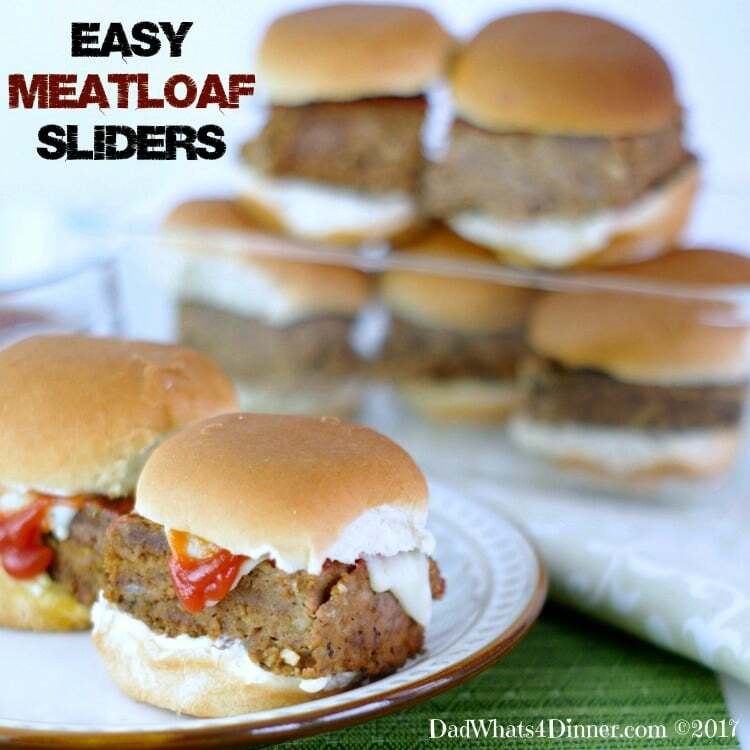 I will be bringing my Easy Meatloaf Sliders recipe to Freedom Fridays, Friday Favorites, Fiesta Friday, Weekend Potluck, What’s Cooking Wednesdays. Checkout my Link Parties page for other great places to find new recipes. I can’t believe I have never had a meatloaf sandwich! These sliders are adorable. Oh a meatloaf sandwich in any form is awesome. My favorite is with mayo, lettuce, raw onion on white bread. Yum! Thanks for stopping by. You don’t know what you are missing. :)) Thanks for stopping by Jenna! Cool idea. 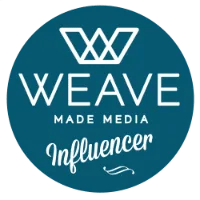 Thanks for sharing it at Family Joy Blog linkup. Thanks for stopping by! They are a nice twist on the classic. These look delicious. I’ve never had meatloaf sandwiches, and sorta seem like a no brainer now that I think about it! I’ll have to try it after my vegetarian challenge. Yeah this would not work for a vegetarian challenge. You would be kicked out!! Thanks for stopping by! Thanks Crystal. Then these are perfect for you.